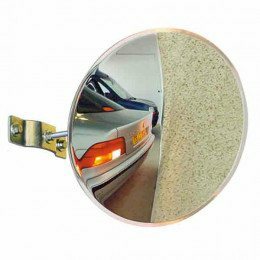 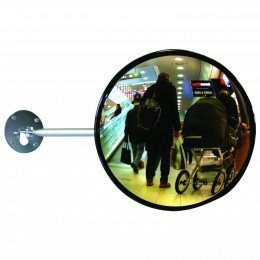 Whether you require interior mirrors for safety or security and surveillance we have the solution. 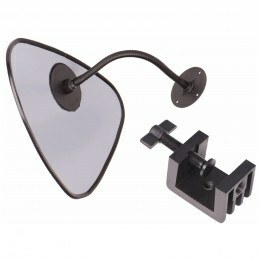 Choose from 2, 3 or 4 way viewpoints with delivery normally next day. 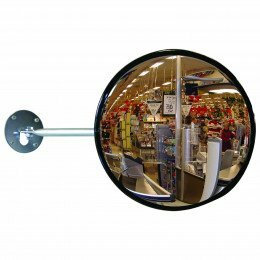 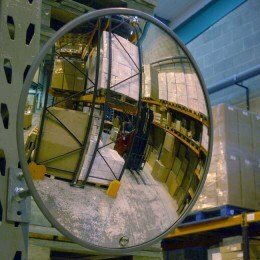 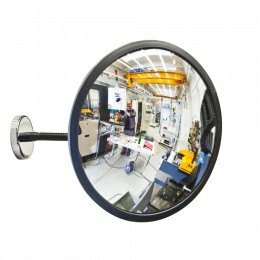 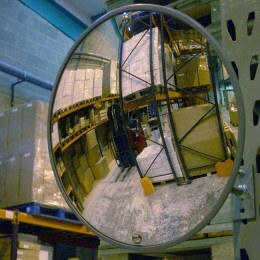 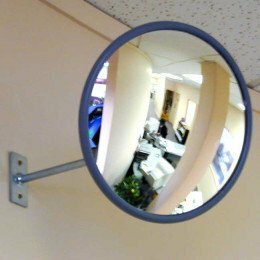 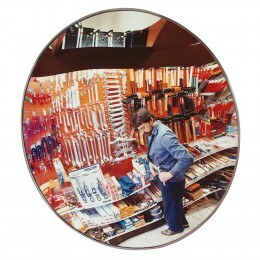 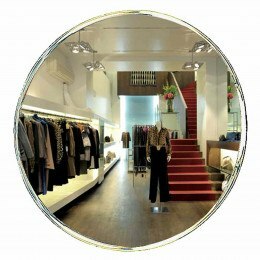 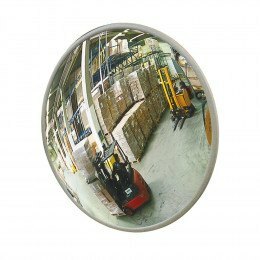 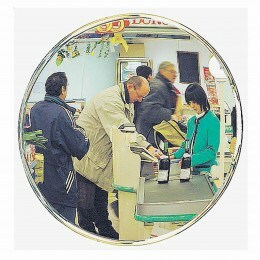 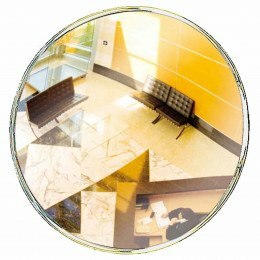 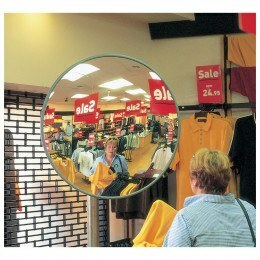 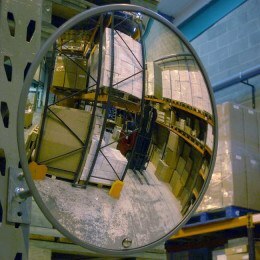 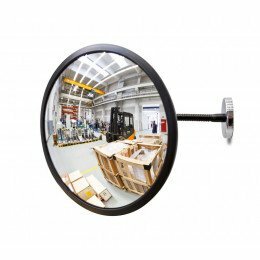 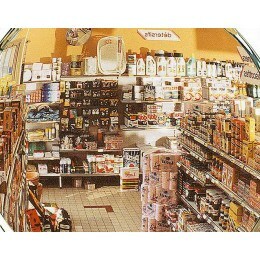 Convex Observation Mirrors improve security and surveillance in shops and public areas and are ideal for security, surveillance and safety inside buildings particularly for retail shops and stores.